Tomb Raider is a popular franchise. It even spawned awful movie spin offs that I love because of Angelina Jolie and Gerard Butler. The latest game caused a bunch of controversy with the way it rebooted the franchise, but apparently it’s exactly what we needed – it has sold tons of units and become the most successful game in the franchise. 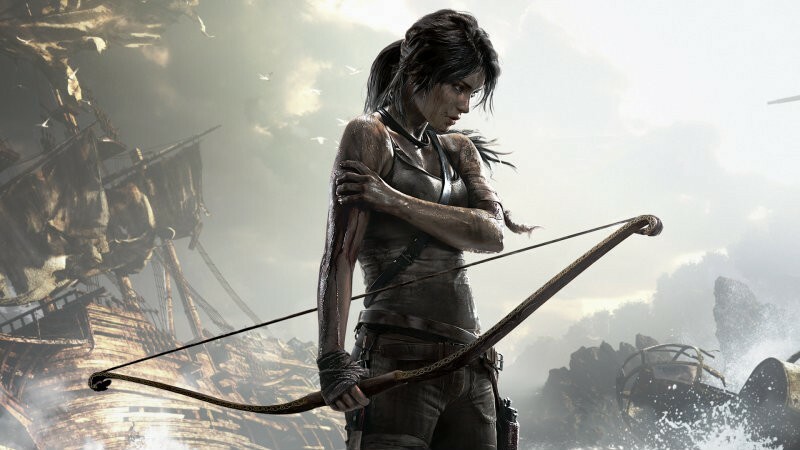 Gamespot got news that the 2013 Tomb Raider reboot developed by Crystal Dynamics and published by Square Enix has actually sold more than 8.5 million copies worldwide. That’s particularly impressive considering it was sitting at 7 million in February; the title is still selling at a reasonably quick pace. Remember when Square Enix thought it was a disappointment? I suppose those days are gone. Tomb Raider ignited and expanded the fan base, pushing the series to a new level. The game’s incredible sales success reflects the passionate response of players. See, Lara doesn’t need to wear the iconic shorts and guns to be successful. The younger, more vulnerable (but equally tough) Lara offers something different to players and obviously is shipping tons of units. The next Tomb Raider game, Rise of the Tomb Raider, is launching on Xbox as an exclusive for an indeterminate time. Fans were outraged that the game is only coming to that platform, although based on the newfound connections between PC and Xbox One, perhaps we will also see it coming to PC relatively soon. Fans will, of course, want to get it on their platform of choice, but I’m curious how many units the exclusive helps to ship.